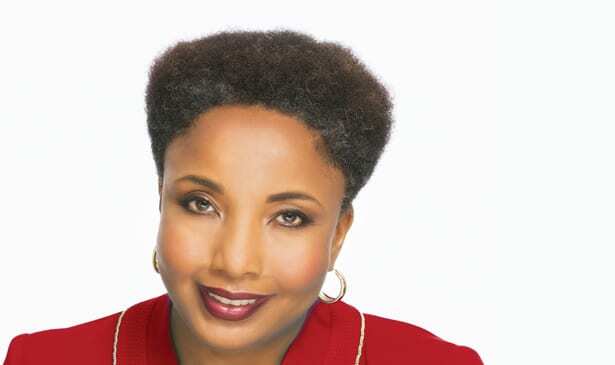 NASHVILLE, TN July 10, 2018 — Dr. Carol Swain announced her endorsement of Diane Black for Governor in an article in the Tennessee Star. Swain praised Black’s character for addressing controversial issues head on, standing for her pro-life values and not backing down when her opponents attack her. Read more of Dr. Swain’s thoughts below.